Enterprise and consumer IoT technology are starting to look very much alike, even though the reasons that consumers and enterprises adopt IoT can be very different. MachNation has observed significant parallelism in the technology stacks that underpin enterprise and consumer IoT solutions. With the explosive growth of consumer digital assistants like Google Home/Assistant, Amazon Alexa, and Apple Siri, many are now welcoming IoT-enabled solutions into their homes. As these deployments expand beyond smart speakers into smart screens, lighting, TVs, appliances, and cars, consumers are beginning to see the direct benefits of interconnected and IoT-enabled devices. 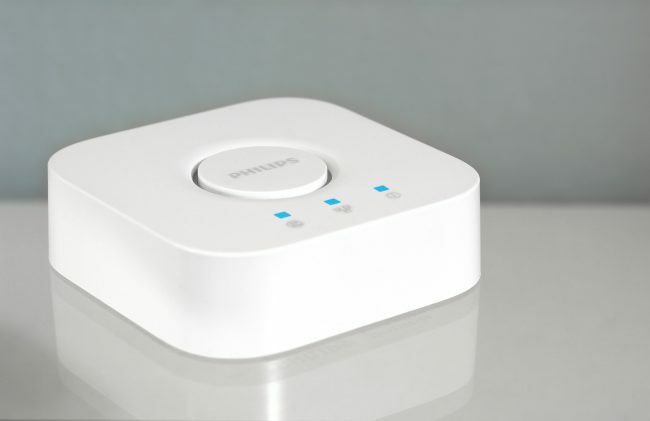 Indeed, there are even some vendors like Samsung that offer platforms catered to both enterprise customers using Harman’s Red Bend and Ignite and consumers using SmartThings. In this article, MachNation discusses the significant hardware and IoT platform similarities for enterprise and consumer IoT deployments. We then provide some examples of enterprise and consumer IoT solutions that are being integrated.